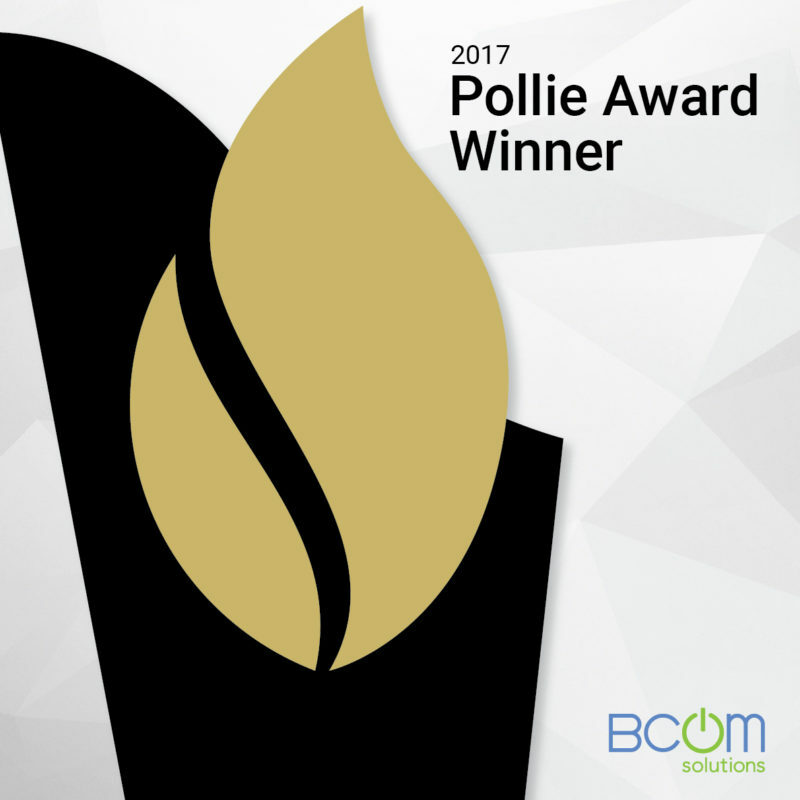 BCom Solutions is pleased to announce we are recipients of a prestigious award often thought of as the “Oscars” of politics. This highly sought-after achievement is one-of-a-kind in the world of political communications and public affairs—in fact, it’s widely recognized as the industry’s highest honor bestowed upon political consultants at the national and international levels. This year’s winners include campaigns small and large, from presidential to mayoral. That’s why with more than 2,400 entrants submitted, we are proud to reveal our website for Omaha mayoral candidate Heath Mello has been chosen for a 2017 American Association of Political Consultants (AAPC) Pollie Award. The Pollie Awards bring together more than 250 consultants of all sides of the political spectrum together in judging the most effective messaging in the industry. Each entrant’s work is judged against the highest standards of political effectiveness, in addition to creativity and professionalism. We believe the Heath Mello for Mayor site was chosen for its sleek design and functionality. The site provides the important information constituents need when deciding who to cast their vote for. More importantly, its scope reaches beyond being a simple web page and instead serves as an action-oriented hub. Our top priority when building the Mello site was to encourage the citizens of Omaha to become involved, whether through easily making a donation, sharing content, or signing-up for email updates. Accessibility was equally as important, which is why we also made translating the site into Spanish as simple as the click of a button. We know that an educated public is an involved electorate, and we couldn’t have done this without the partnership and commitment of our friends at Team Mello. We truly enjoy working with them and look forward to taking home our biggest victory with them after the election in May.